Hello sweethearts! How is everything? Well, back again on Friday, I am noticing that I am having my Monday - Friday blogging rhythm. I would love to come back even more often but with all the work and stuff to do it is sometimes not that easy. But 2016 is long and I am planning to post on Glimpses at Fashion more often. All in all I, was having a great week with some managable stuff to do. The great thing was that I saw one of my best girlfriends on Wednesday evening. I haven't seen her for a long time as she has had a baby and is now working full-time at school. Really tough, my friend and the baby is all so cute...We had a wonderful evening together that went by much too quickly. It's always like that when you spend your time with your dearest friends. I definitely have to see her more often. Apart from that I did some shopping for basics at H&M and am really satisified with my delivery. 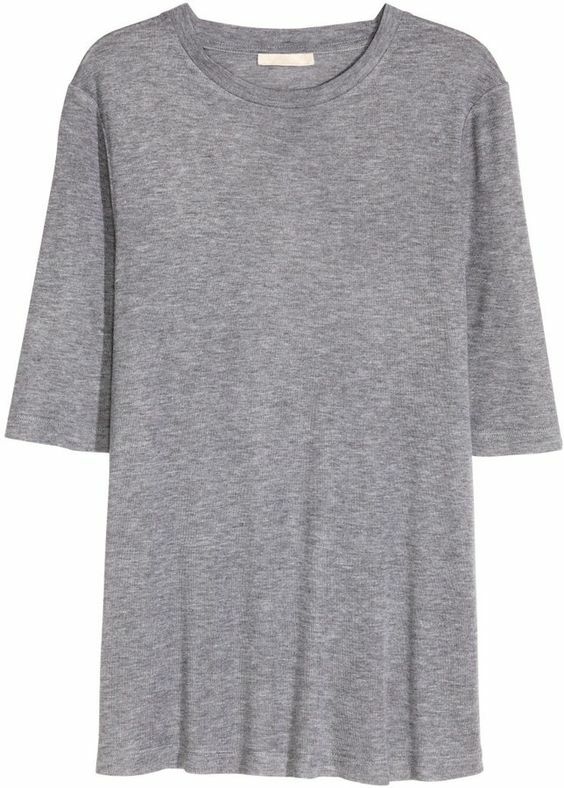 At the moment they are selling some great and affordable silk tops in white and grey...tops that I have been looking for for some time. 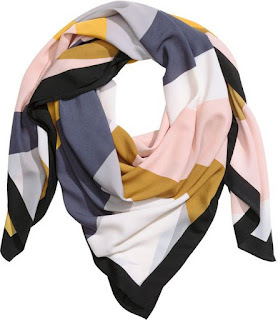 I am going to combine the striped blouse with this beautiful silk scarf from H&M. Leaving the rest of the style accessories apart, the silk scarf can be a true fashion statement. Sticking to fashion statements, I am still looking for my statement jeans 2016...cropped, flared, high-raised, palazzo wide-leg. Finding the perfect statement jeans can be definitely as hard as finding the perfect man or shoes or... (ok, I am kidding here a little bit but it is really hard). But let's talk about less frustrating things. (Tomorrow morning I am going to work out at the gym for 2 hours, yeeeesss!!)). 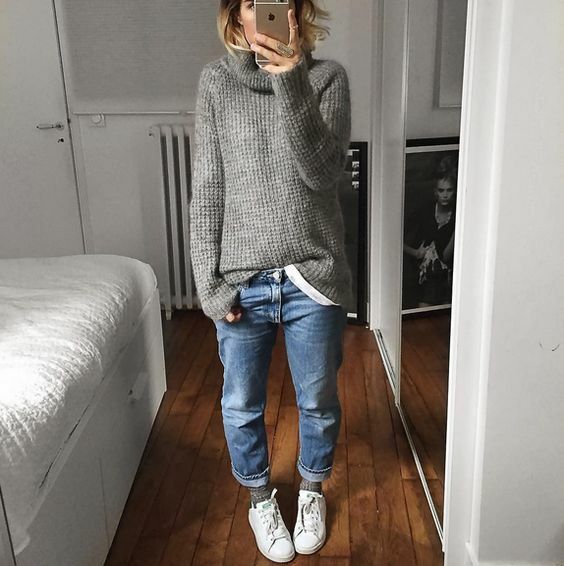 Now it's time to share with you my favourite denim trends 2016 and maybe you'll find some inspiration, too. So, lean back and enjoy denim 2016. 1. The look of Pernille Teisbaek is simply amazing.Cropped jeans and blouse with statement sleeves...definitely one of my favourites. 2. I would love to have one: The denim one-piece. 3. 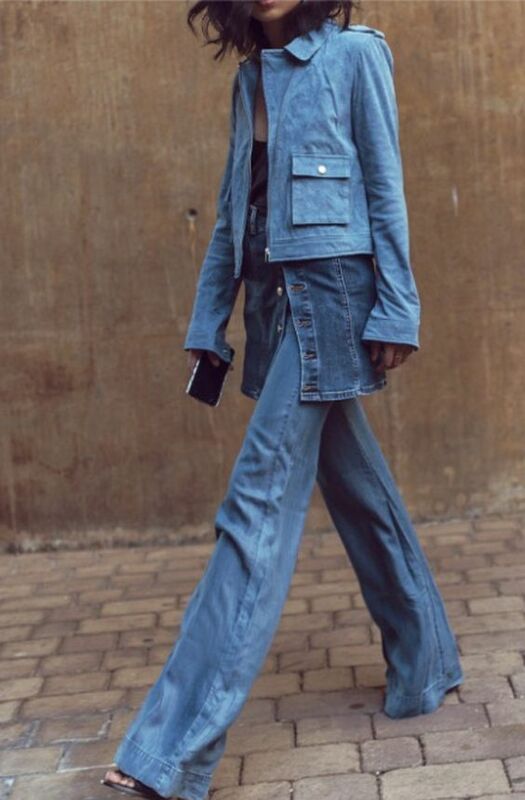 Another look that deeply impressed me: Denim on denim. 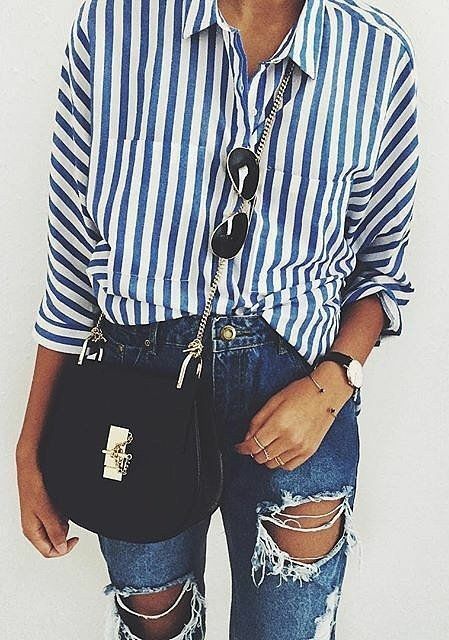 Skirt, shirt, flared jeans and jacket. Great style! 4. Another tempting denim version 2016 are dungarees. After having left my childhood body many many years ago, I thought I would never have to see those again. And today I really really love them. You can style them casual or chic depending on the occasion and you can wear them year-round. I hope, guys, you feel a little more inspired about denim trends 2016. Have a nice weekend, my dear sweethears and do not forget to enjoy some fashionable moments. See you very soon on Glimpses at Fashion.